A complete listing of 40 Percussive Arts Society rudiments including the 26 American Standard rudiments. A complete listing of 40 Percussive Arts Society rudiments including the 26 American Standard rudiments. This book contains short exercises, isolating each hand, for the development of each individual rudiment. 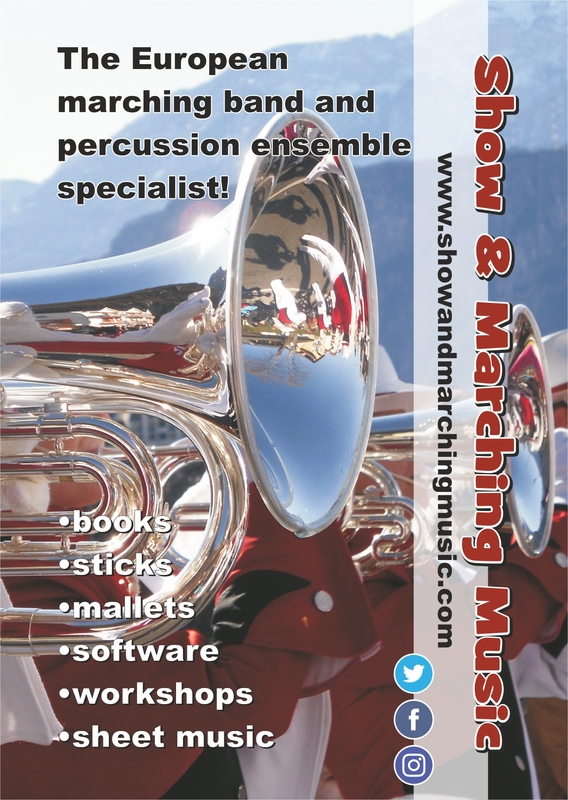 The Included CD has recordings of all exercises as well as all rudiments played open to closed to open. Life's Little Rudiment Book + CD heeft nog geen reviews. Deel uw product ervaring en plaats een review.